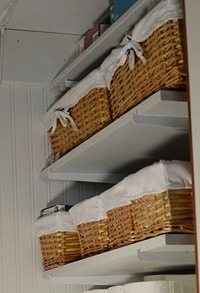 Any organization project takes a little work and creativity, but great home organization systems can help you get the job done quickly and effectively. 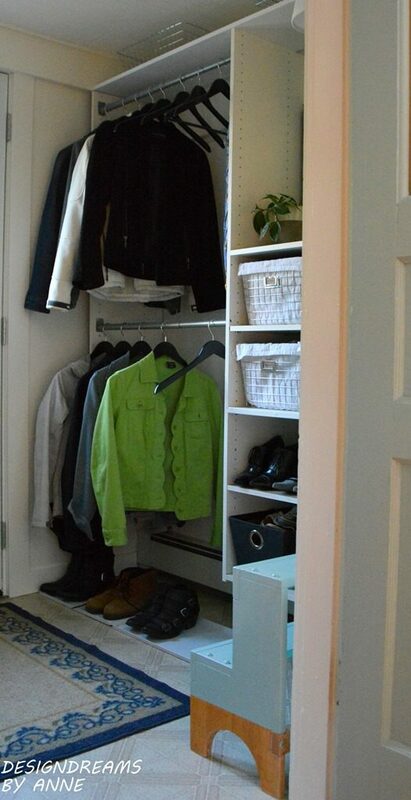 Acquiring an organization system can allow you to better visualize what your area will look like after the project is completed and will give you a place to put useful items that are currently cluttering your home. The following are a few of the best organization systems available. 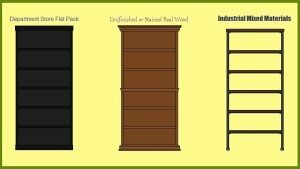 Closet configuration kits can help you to create your own custom closets. 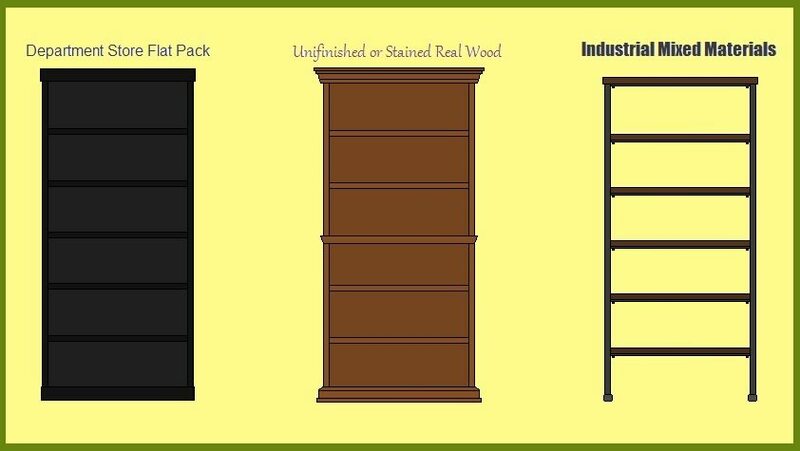 There are many styles available to select from and some companies may even craft your custom closets for you. 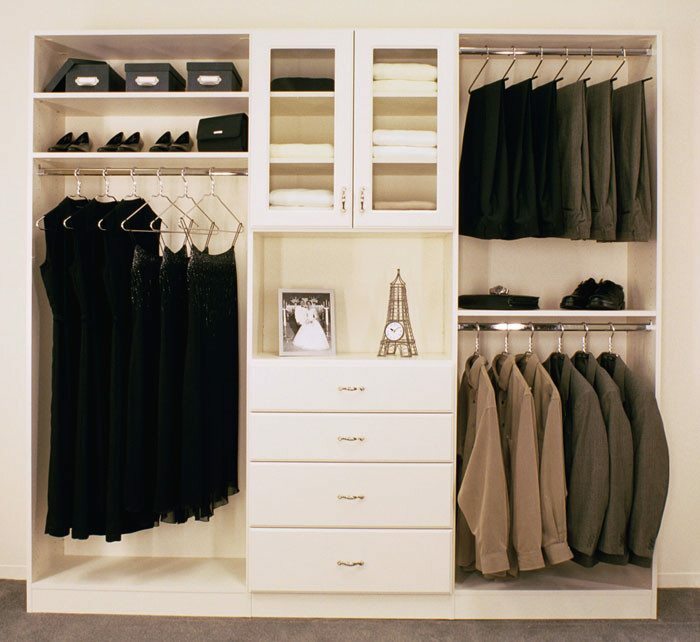 Closet configuration kits can often be expanded and arranged as needed, helping you make the most of your space. If there is one thing we have too much of it is stuff. More specifically, things we don’t need that have accumulated over the years. Spring cleaning is a great time to keep this problem in check, but who wants to wait all winter? Instead, I would recommend a different motive, cleaning house for charity. I recently remodeled the nursery for my first child and ended up with a bunch of leftover parts. The hardware for the doors was replaced along with the overhead light and electrical fixtures. There was nothing wrong with any of these pieces. They simply did not fit the theme. To avoid being wasteful, I dropped off all these parts to Habitat for Humanity where they will go to good use. 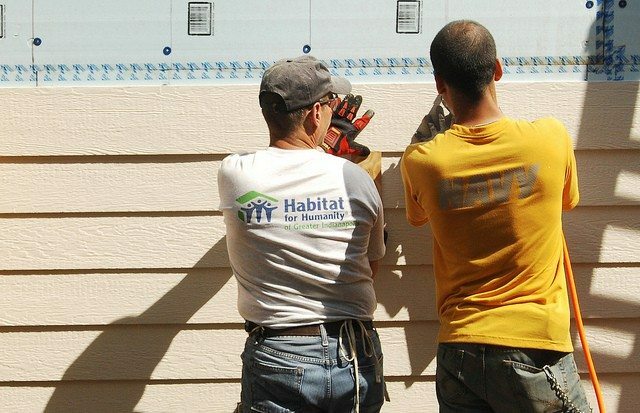 This organization either sells the items to fund operations or reuses them in projects. 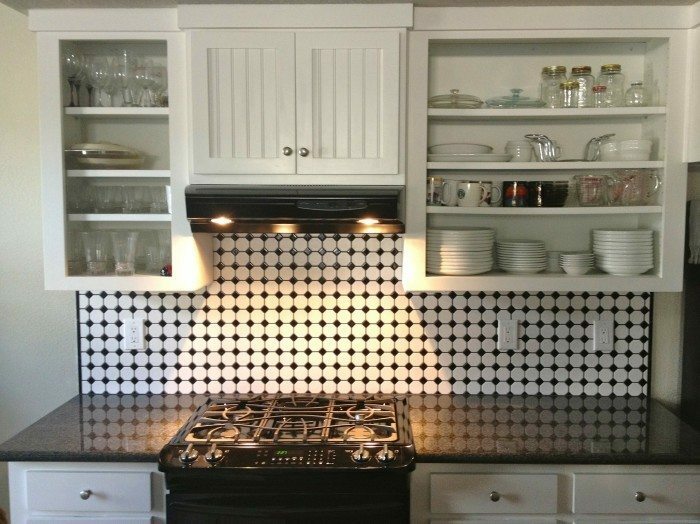 Either way, your leftover hardware and fixtures can be put to good use!